Halsway Manor is situated in the heart of the Quantock Hills Area of Outstanding Natural Beauty (AONB), with direct footpath access to open moorland and views to the Brendon Hills and Exmoor. With endless opportunities for varied walking in stunning, unspoiled landscapes, our walking holidays are suitable for individuals, couples, groups of friends, or walking clubs. 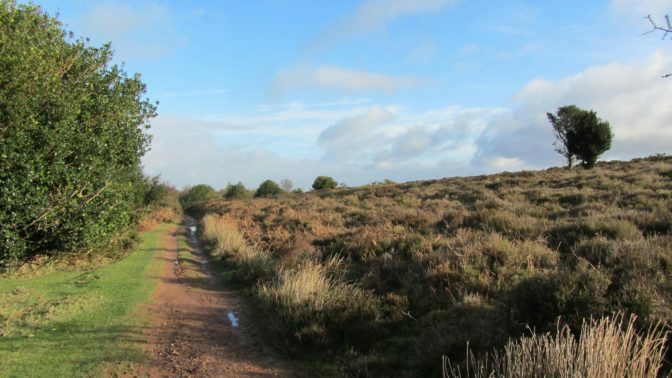 Our friendly local guides all share a deep love of the area, and offer a choice of three walks each day covering up to 6 miles, 6-8 miles, or 8 miles plus. Car sharing is necessary for some of the walks. Walks will be explained the evening before so you can choose the route that will best suit you. There will be a programme of evening entertainment, details on arrival. A reasonable fitness level is required – even short walks may include steep climbs – and appropriate clothing and footwear is essential. Your guides for this walking holiday will be Roger Phipps, Nan Ward, Helen Scott and guest leader.